I loved my mother’s salads growing up. She was from Finland so there were two that she made over and over that are very Scandinavian. 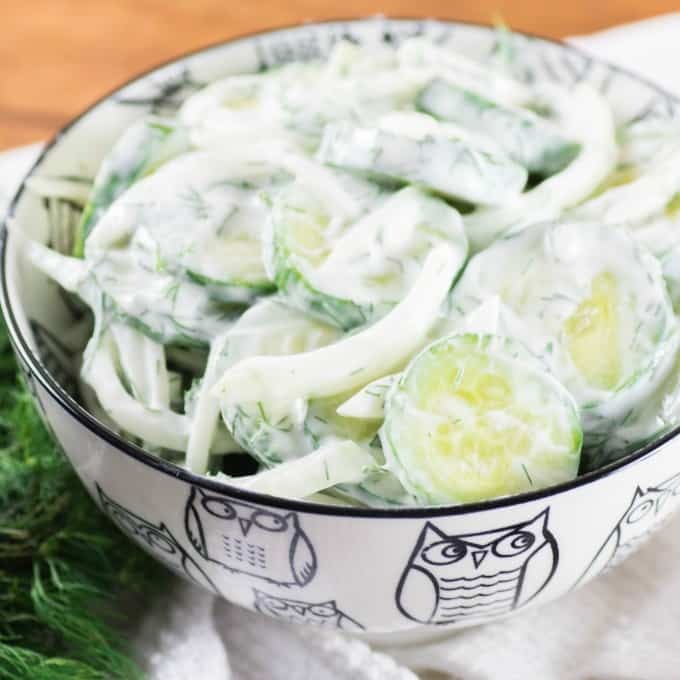 This Creamy Cucumber Dill Salad and a Finnish Cucumber Salad called Kurkkusalaatti. I make the latter every summer a few times but also really enjoy this salad too. Both are light, cool and refreshing on a hot day and pair so nicely with BBQ meals or cold suppers. 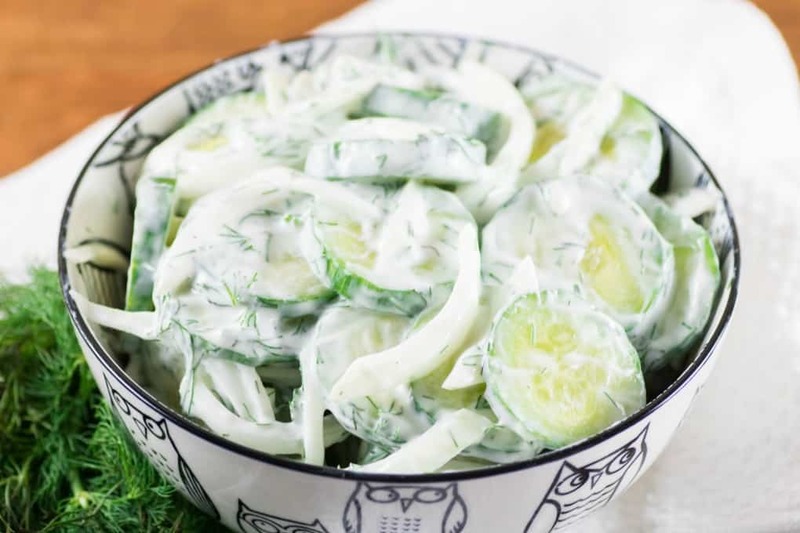 This salad has the addition of sweet white onions which is a nice touch compared to the sometimes biting red onions. The fresh dill makes this dish come alive!! It also has the right balance of sour and just a touch of sweet. I would say a perfect summertime salad. You can easily double this recipe up for a larger crowd. It is a perfect summer pot luck dish as it goes with anything, is completely portable, takes minutes to make and is better if made ahead of time!! When I take a dish to someone’s I want to make sure it is a hit but one that you aren’t slaving over for the whole day. This recipe will garnish you rave reviews with little effort. Got to love that!! I love my new little owl bowl it makes me smile especially with this delicious salad in it, perfect to carry right outside to serve from!! This salad would be fantastic with salmon but I also think equally good with chicken or ribs or even beef! I love to have just salads for dinner sometimes in the summer when it is hot and you aren’t that hungry. It would also make a great addition to a picnic basket! You can use any cucumbers you wish for this salad, the smaller ones hold less water but you can also use the big farmers market cukes in here too. I used a long english cucumber this time for this recipe. You can also peel the cucumber if desired but I like the green poking through of the skin. 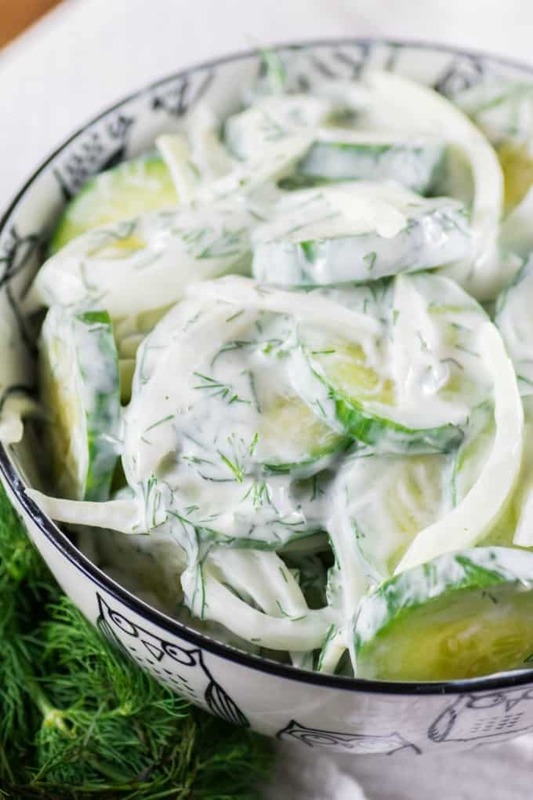 My mother used to make this delicious and refreshing Creamy Cucumber Dill Salad in the summers all the time. It goes great with any summer meal!! 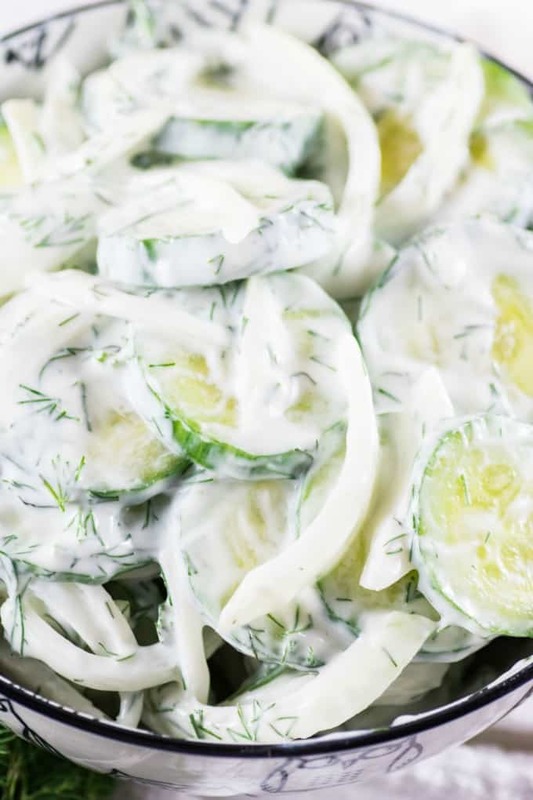 Combine the sour cream, dill, vinegar, sugar and salt and toss with the cucumber and onion. Refrigerate one hour before serving. Don't make it too far ahead as it will get watery. Yum! This sounds like such a refreshing salad to serve this summer! I love anything will dill, it just adds the best flavor! That sounds so good! This is the perfect side for a hot, summer day. I’ll have to make this with the cucumbers in our garden this season. Oh this is such a pretty salad and I know we’d love that flavor. I wouldn’t mind trying it with e few types of meats. Cucumbers are definitely one of my favorite veggies especially during the summer. This salad looks so amazing!! One of my favorites – cool and refreshing for summer. Love that flavor combination! This looks so yummy. My grandpa used to make a similar salad. We make this every season! 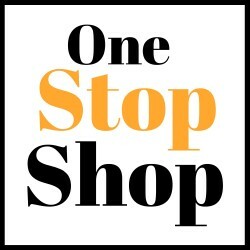 A little early around here for fresh, so will have to get some from Sam’s Club! Sounds so good and refreshing! I can’t wait to try it! I’ve been eating a lot of cucumbers lately. I’ll give this salad a try.